If we were to tell you that a large publisher such as THQ Nordic were putting out an open world RPG set in a post-apocalyptic land with an emphasis on kung fu, what would you imagine based on that description alone? 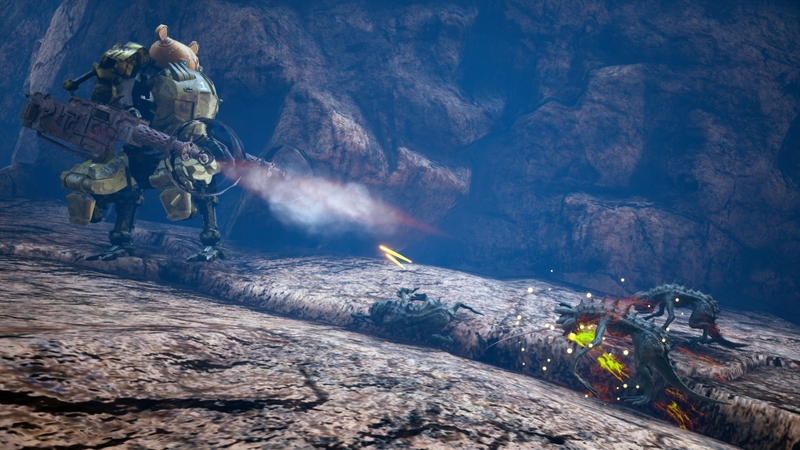 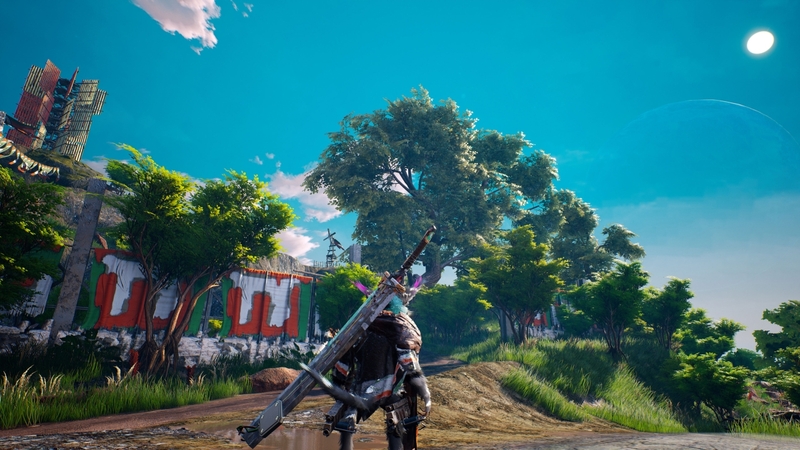 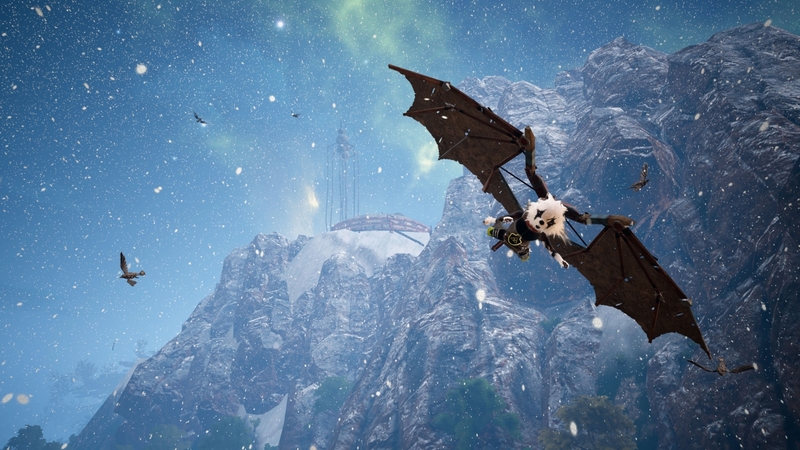 Well, whatever you thought up, odds are you weren’t expecting the world of Biomutant, the game which they officially revealed today (after having been leaked in a German magazine), complete with a debut trailer seen below. 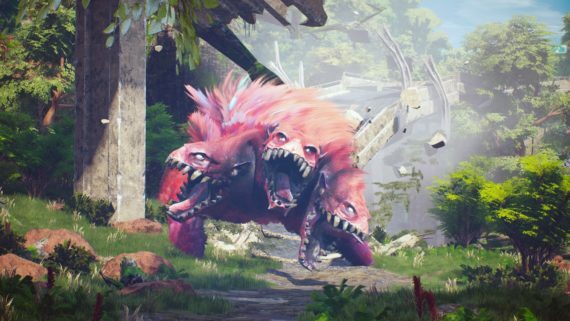 Developed by Swedish independent studio Experiment 101, here we have a rather colorful world where mutated animals have taken over a ravaged land, and the one you play as can mutate themselves further to grow claws, wings, and more, attach prosthetics to themselves, and equip a variety of weapons including both firearms and melee weapons, all to craft your own unique combat style that mixes together martial arts and firearms. 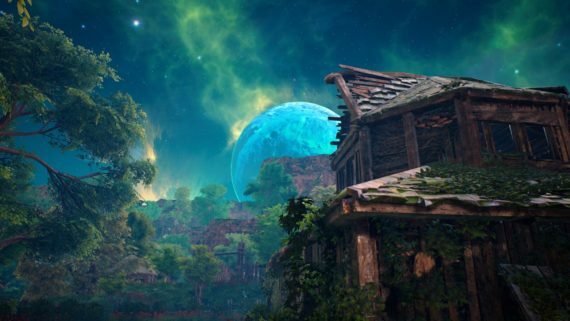 And as seen in the cinematic trailer and initial screenshots (also below), it does indeed looks this is a unique and vibrant world filled with personality. 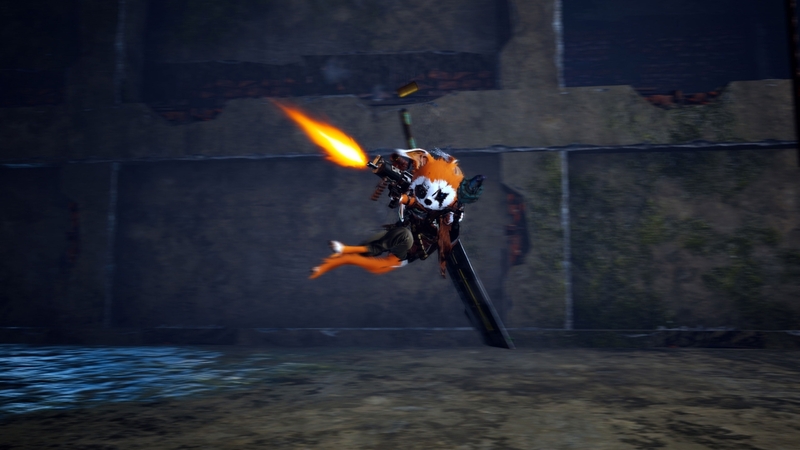 But for those of you demanding gameplay, fear not, as Biomutant will be playable at Gamescom this week, and then playable at PAX West in September, so we’ll definitely get to see more gameplay before it comes out in 2018 for PC, PS4, and XB1, so stay tuned.